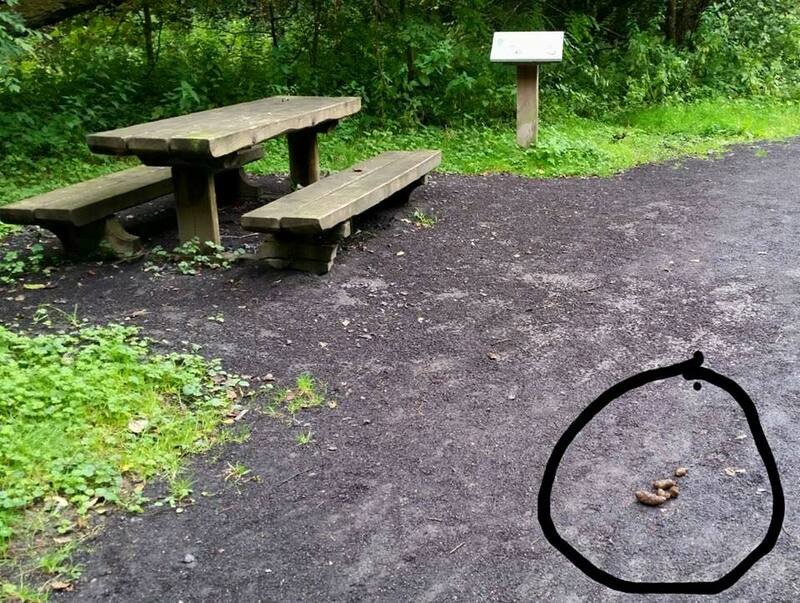 Why do some dog owners have to be so ignorant and not care for the environment we all use ??!!!! I hope the person is reported !!! This is what I had to pick up today. If it was your dog that left this in the middle of the Millennium Path this morning, SHAME ON YOU. You give dog-owners a bad name and spoil the village for everyone. PS I have a pretty good idea who you are.